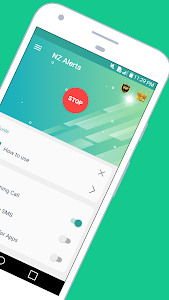 ?The best Flash Alert on call and sms , best flash notification for all on android. Do you have trouble missing your call, SMS ? Don’t worries. 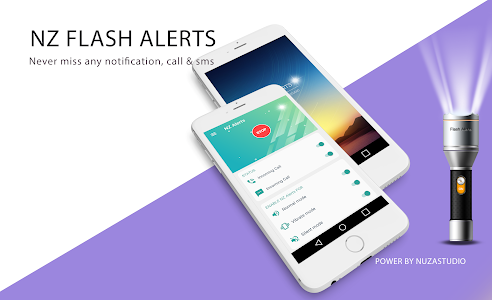 Flash Alerts & ringing flash will blink flash when mobile phone receives a call , sms or notification. You can put your mobile in silent mode or in vibrant mode when you are in office or college or school or in any meeting. With silent mode or vibrant mode, you may miss some of your calls when your phone is away from you. If you have Led flash for alerts, you can see led flashes when phone rings. So that there is less chance to miss calls and SMS. 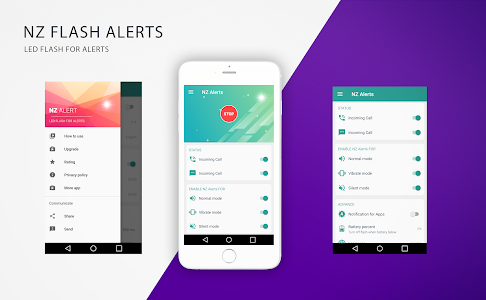 NZ Alerts is one of the most useful . ★Support front flash and back flash. It will blink front flash notification for all. You can choose front flash notification or back flash . ★ Flash on call when mobile phone receives a call . ★ Custom speed flash on call . ★ Ringing flashlight when phone have incoming notification. ★ Save battery with turn off flash when low battery, you can adjust the light turn on or turn off depend on battery. ★ You can set up the time to active the front flash notification on call. ★ On the top screen, Push the slider to "Enable. "For the LED flash for alerts app feature to work, you need grant permission for flashlight alert. The phone must also be resting screen down, so you can easily see the flashing alerts. If you forget, the screen turns on when it is face up as well. With these settings, each time you receive a call or a new notification , or sms alert app, the LED on the back of your phone blinks three times. You can edit speed blink flash . You will have a ringing flashlight. ★If you enjoy listening to music with headphone through your android device, using the flashing LED setting means you won't hear a regular alert, but you will be able to see the LED flash. Using this setting may also help you find your phone. For instance, if you set your phone down, sometimes you can hear it, but still not find it. Being able to call it and see the LED flash of Flash alerts Pro will helps you locate it quickly, especially if it's tucked into your closet. ★ This is one of the best applications that support flash front notification. 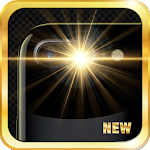 Today a lot of phones are equipped with flash front, unfortunately if you do not make use of it to make ringing flashlight. You can change between the two flash or choose all both front flash alert and back flash notification for all. 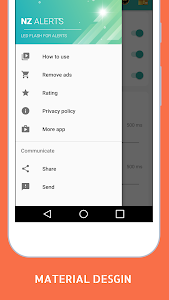 – Permission android.permission.CAMERA to turn on flashlight, not take a photo. 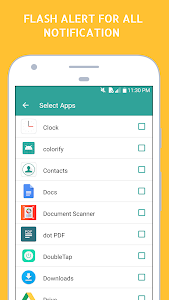 – Permission android.permission.READ_PHONE_STATE only listen state of phone to make app work properly. 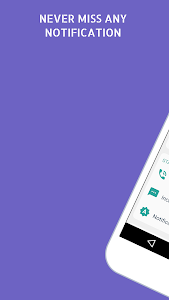 – We never publicly disclose any personal or sensitive user data related to financial or payment activities or any government identification numbers, photos and contacts. 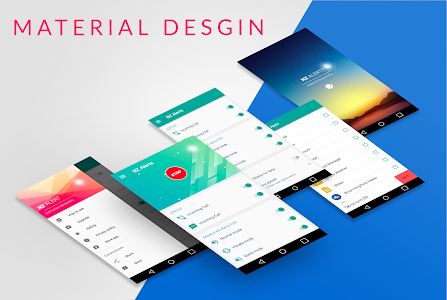 - Update new marterial UI . 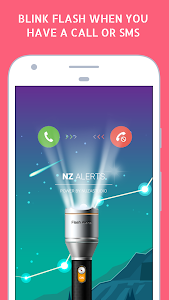 Similar to "NZ Alerts - Flash Alert & Flash Notification"